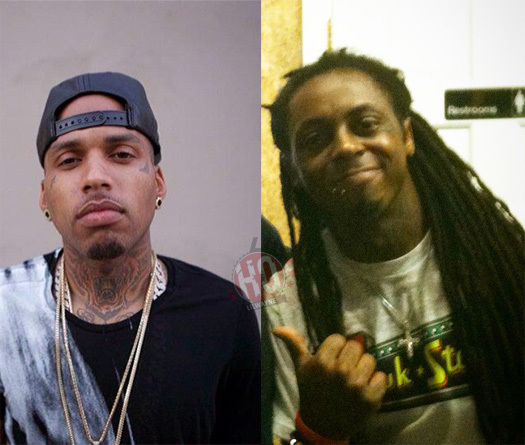 Kid Ink recently shared a video of himself bumping Lil Wayne‘s “Back From The 80s” track to his social media. If you didn’t already know, the Weezy song that can be found on his Dedication 6: Reloaded mixtape is a freestyle over Ink‘s “Tell Somebody” beat, which was produced by Dez Wright. The Los Angeles artist, who is signed to RCA Records, also called Tunechi the GOAT (Greatest Of All Time) by putting goat emojis in the caption. You can check out the video below! Is “Back From The 80s” one of your fav records off D6: Reloaded?